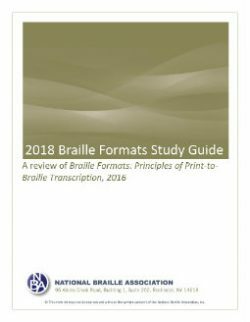 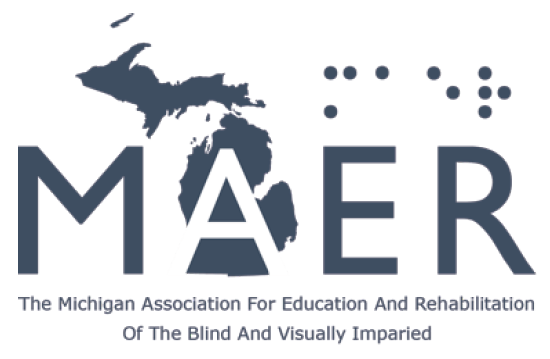 The 2018 Braille Formats Study Guide provides an update to the previous version of this text. 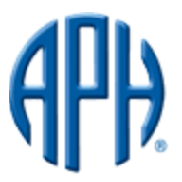 It has been modified where appropriate to adhere to the guidelines set forth in Braille Formats, Principles of Print-to-Braille Transcription, 2016. 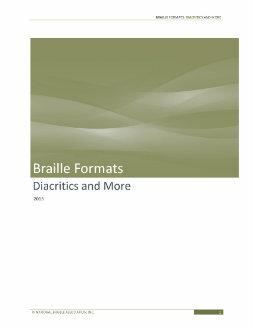 The transition to Unified English Braille has also been taken into account. 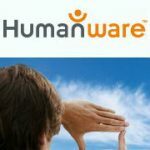 However, the purpose of this text is the same: to familiarize those who transcribe books into braille with the proper formatting guidelines and to prepare people for the formats certification test.